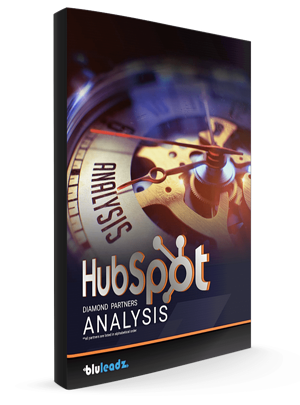 If you're new to HubSpot or inbound marketing, you may quickly learn that you have more on your plate than you did at first glance. Managing content creation, social media, lead generation, marketing campaigns and the marketing/sales transition can easily become overwhelming. That's why many marketers turn to HubSpot marketing agencies to carry the weight and turn marketing objectives into reality. How do you know who's the right fit for your business, or who offers services that align with your current and future marketing strategies?